Pixar is best known for their critically and popularly loved feature films. But an equal part of the studios library are Pixar shorts, some of which are absolute gems. 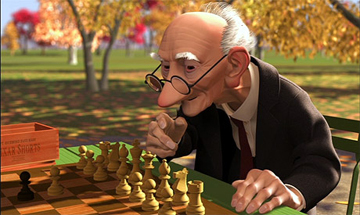 You may know the best way to win Geri's Game, but how well do you know Pixar Shorts?